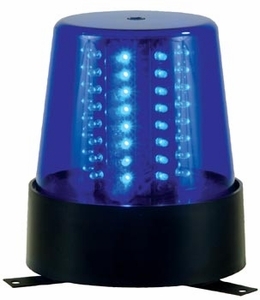 The blue B6B LED is the next generation of beacons using LED technology. No need to worry about changing light bulbs on this beacon-the LEDs are rated at 50,000 hours of usage. � Weight: 1.5 lbs./ .8 kg.